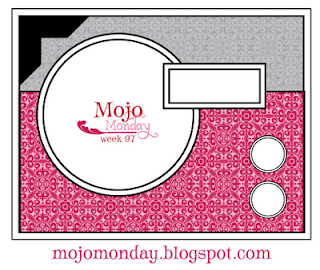 Here I am again for my mojo monday challenge. This time I wanted to use my glitter paper that I had purchased from Target. 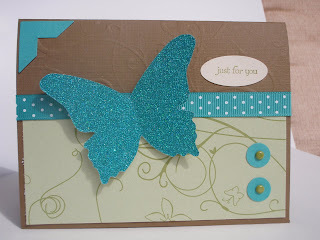 That's what I created my butterfly with using my big shot machine. 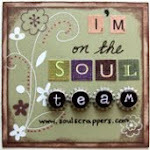 All other products used are Stampin Up. Thanks for looking.